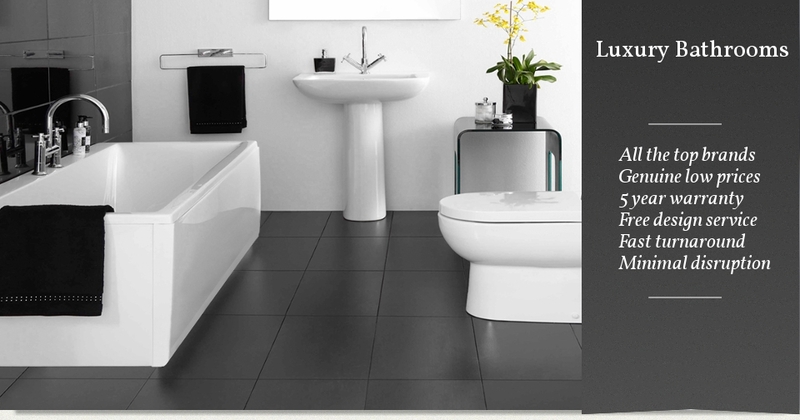 ESTABLISHED in 1998, Forfar Bathrooms has now gained the reputation of being the premier bathroom company in the area. 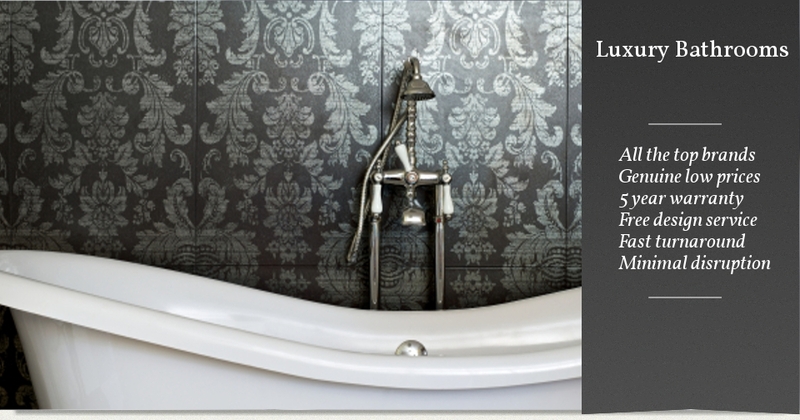 We are proud to be a family-owned, and run, bathroom design and installation company. If you've been dreaming of a new bathroom, Forfar Bathrooms will turn your vision into a reality. 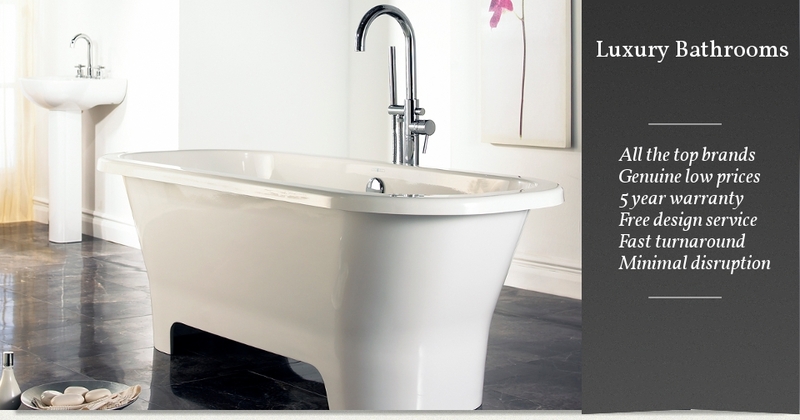 We are a family run bathroom installation business that has been fitting bathrooms in Forfar, Angus and beyond for many years. Our team will guide you through the best product and design options and deliver a hassle free installation from start to finish. Fitting a new bathroom is a big investment and we will help ensure your new bathroom meets your needs, budget and best maximises your space. From family bathrooms, en-suites, wet-rooms to luxurious designer bathrooms, our team will complete all works promptly and to a high specification. Copyright © 2019 Forfar Bathrooms Ltd. All Rights Reserved.